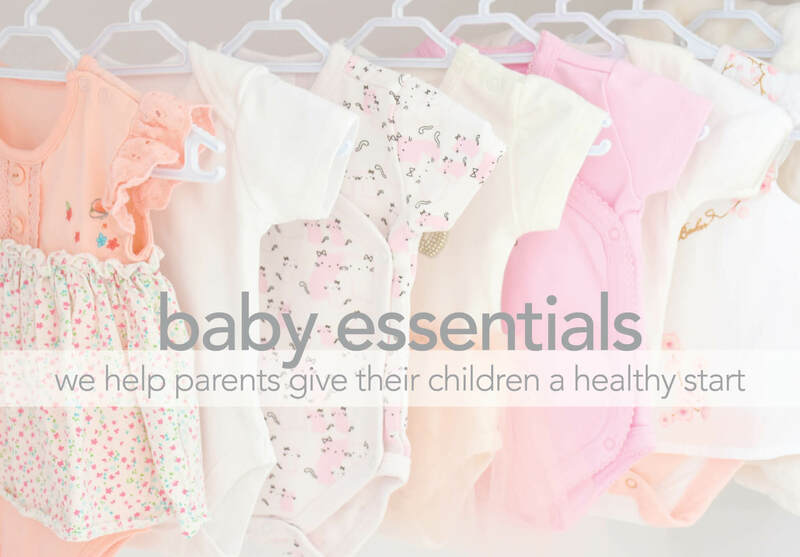 Our boutique offers parents enrolled in EPS’ parenting program, Beginning Essentials, the opportunity to earn credits to shop for baby essentials, including: diapers, infant clothes (premie-2T), infant care products, baby wipes, baby formula, car seats, high chairs, pack’n’plays, toys, books and much more. EPS has two boutiques in Benson and Bellevue, as well as a pop-up boutique in Maple Village. Boutique shelves are stocked with the help of our generous community. With this in-kind support, EPS was able to accommodate 2,501 visits to its boutiques by clients in fiscal year 2017-2018. These vital supplies give mothers and fathers the confidence to choose life for their unborn children. To see a list of ongoing supplies needed, click HERE or on the image above. EPS clients often come to us with little support and in need of basic supplies for their pregnancies and after the birth of their child. 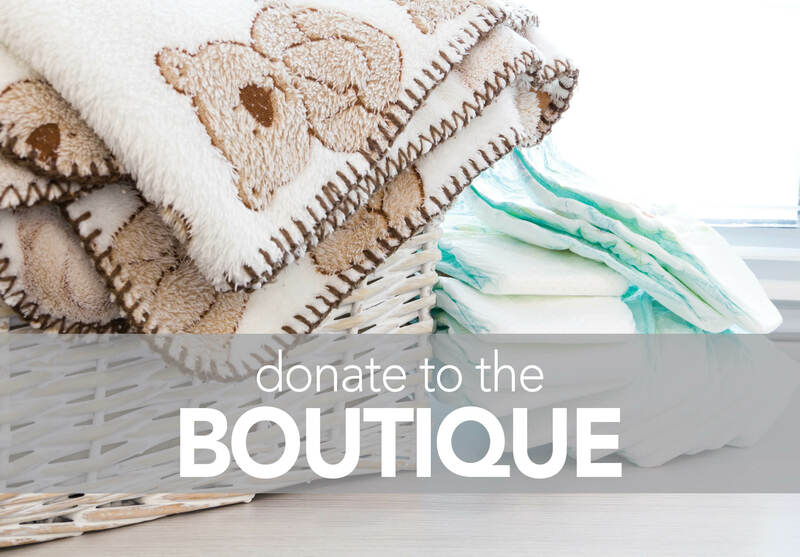 The EPS boutique offers mothers essential items like maternity clothes, breastfeeding supplies, diaper bags, feminine care products, and more! ITEMS WE’RE UNABLE TO ACCEPT || Parenting or prenatal books with copyright prior to 2017, toys for children ages 5+ years, walkers with rollers, baby powder, adult clothing except gently used maternity clothes, grocery items except baby food and formula, and children’s clothing larger than 5T. BEFORE YOU DONATE || Please look for expiration dates on all products. EPS cannot accept items that are banned or have been recalled. If you have questions about donating during business hours or general inquiries about EPS, contact Monica at 402.554.0121 or email to monicamh@essentialps.org. We appreciate your kindness and support! DONATION DROP-OFF LOCATIONS || We welcome donation drop offs at all three EPS locations during business hours. Please call ahead for large donations.